NEW Twist Dynamics Adjustable wind shield is now offered in the 13 inch Blade offering an amazing effective style. If you want an upgrade from your stock windshield this is the way to go; built from a durable Plexiglass and an adjustable bracket kit you can decide where your preference of vision is on the road! Fixed windshields create a vacuum and turbulence, no matter how they are shaped. Our system floats the shield off of the car to allow airflow underneath which eliminates the vacuum. Twist Dynamics brackets let you tilt and raise the shield to direct airflow smoothly over and around you while still looking over the top. The improvement in comfort is dramatic; there is nothing else that compares! If you are looking for a smoother quieter ride, this is it. 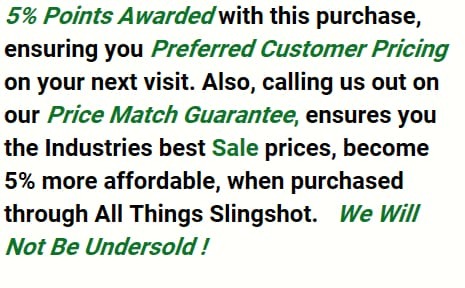 Your Slingshot will not require any drilling or modification. The shield is 1/4″ thick (6 mm) for extra stiffness with an even, straight profile which provides the smoothest airflow. Our adjustable brackets mount to existing dashboard holes so installation is easy, reversible, and no drilling or modification required. You can open and close your hood no matter what position the shield is in, and our center post gives you extra mounting points for your smartphone, a rear-view mirror, or anything else you may want to mount there. This Single shield goes up and down 2″ with adjustment knobs on the far left and right sides. One shield = one height for both driver and passenger. You can pull the outer edges backward to alter the angle thereby twisting the shield a bit to change the airflow. The center bracket does not change angle but does slide up and down so you can adjust the height.